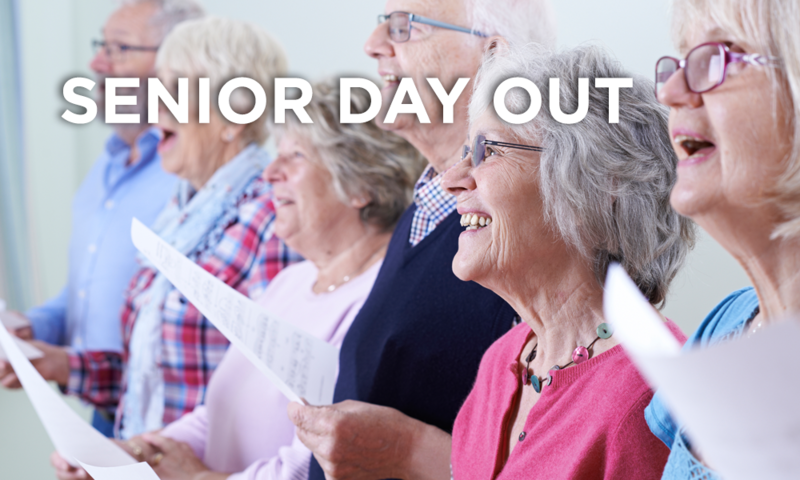 If you are a senior citizen of any age, don’t miss our weekly Senior Day Out! We meet each Tuesday at 11:00 am in our beautiful social hall at Laguna Woods Campus. A delicious hot lunch is served for only $5. We sing songs, share a devotion, and have special programs throughout the year. It’s a great way to fellowship and meet new friends. Come on our and join us!